I shot my GSSF 10th Anniversary model 17 in two divisions at a GSSF match. 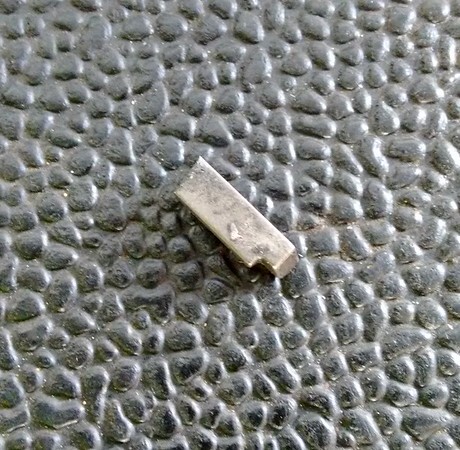 When I took it apart at home, this piece fell out. It turned out to be part of the locking block. Two pieces had broken off. 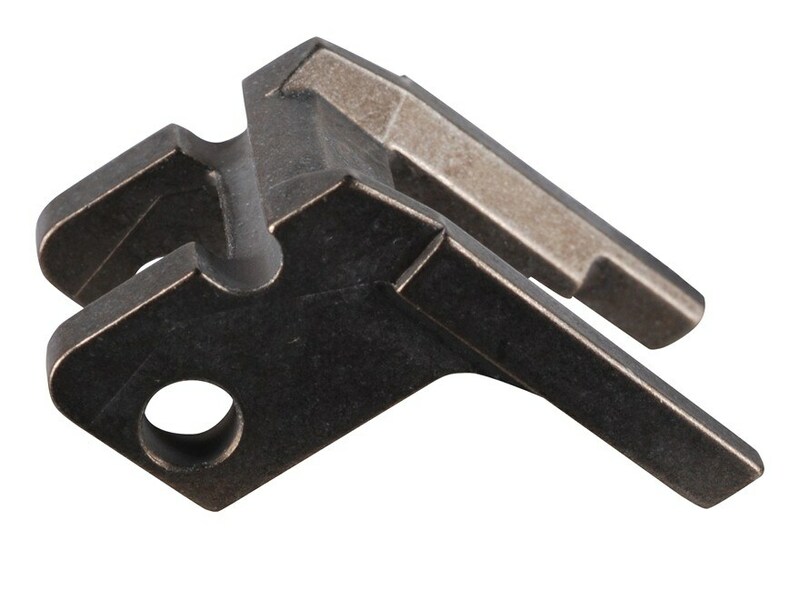 A replacement part is on the way. looks like you found the "mean time between breakdown" they were looking for. It wouldn't hurt to give them a call, send in the pix. ya never know. I'm sure it would work fine without, not that I'd bother. Huh, you been shooting +P+ surplus subgun ammo? Cause, you know, Glocks don't break being perfect and all. I replaced the locking block and now the slide is very tight. Guess I'll have to shoot it a lot to break it in. 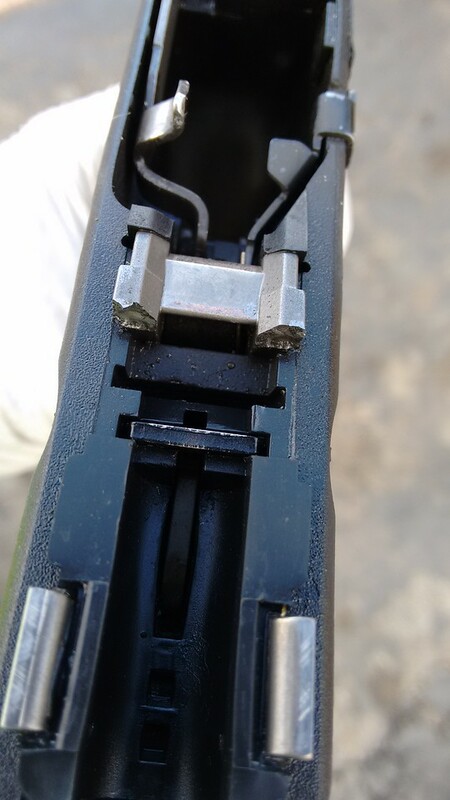 Had a second gen G31 gun break like that, except only one side broke when I noticed. Replaced the locking block, and it has been fine. Everything breaks eventually if you shoot it enough.